Spring has arrived and with it some fantastic weather. Congratulations to my recent couples who have all had the privilege of having their children involved in their bridal party. 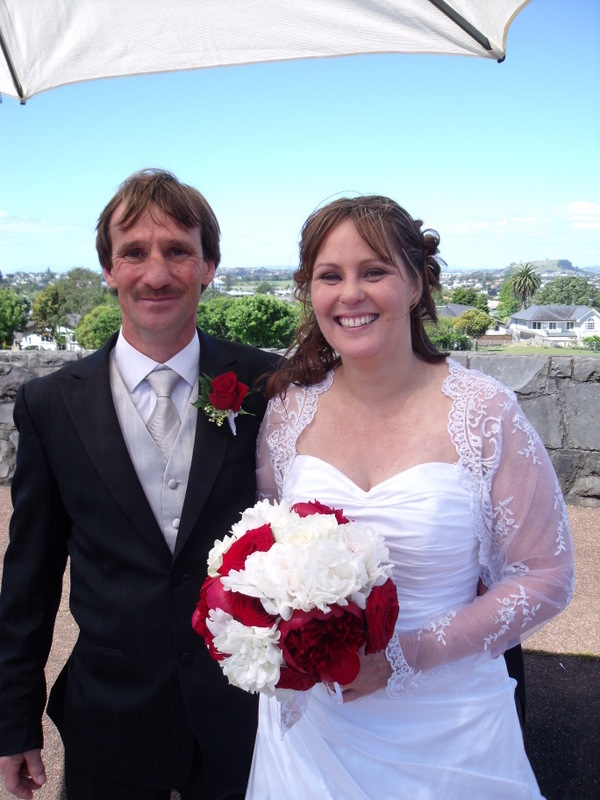 Mark and Natasha married at the Belvedere steps in Cornwall Park with their children Amy and Anthony at their sides. Even having a guest faint during their ceremony couldn’t take the smiles off their faces. 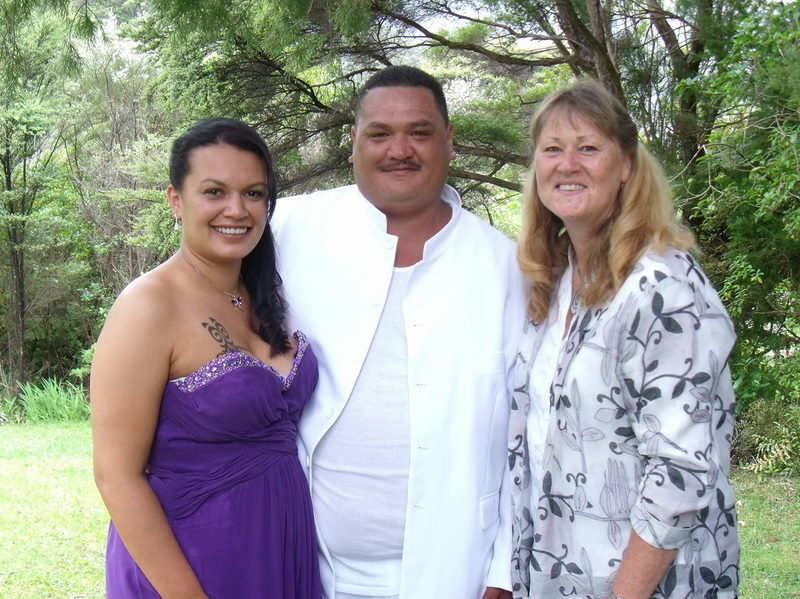 Missy and Will chose Kiwani’s camp in Huia to tie the knot in front of Whanau and friends. The boys looked fabulous in their white suits, the bridesmaids wore black and the bride looked stunning in purple. 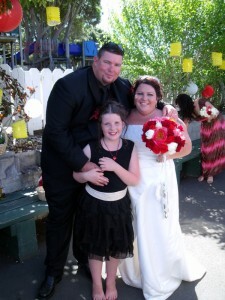 Just this weekend, Sherryn and Wade married at Pinewoods in Red Beach. A lovely touch was to present their daughter Stella Paige, with a ring symbolizing their commitment and love for her.